Look at that face. How can you resist that face? 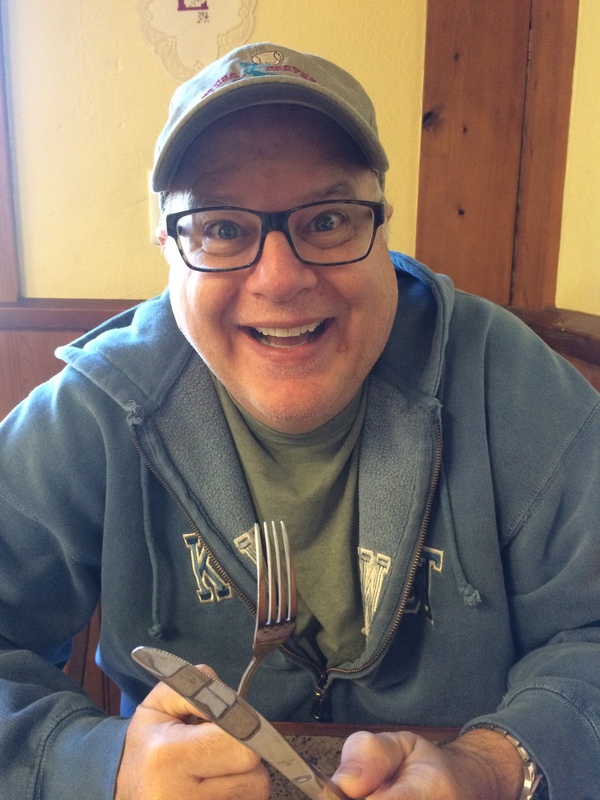 It’s his birthday today and I want to take a moment to tell you how very much this crazy galoot rocks my world. He makes me laugh every day. He’s whip smart, sweet, kind, and can change a tire faster than I thought possible. We work together, live together, and somehow do not get sick of each other. He’s my best friend and the number one person I want with me when the zombie apocalypse comes. We may not agree on everything. We have different political views, he appreciates mostly Classical music, but those things are minor blips. I just know he’s the last person I want to see before I go to sleep, and am excited that he’s the first person I get to see in the morning. Happy Birthday, Konstantine-George. You may not get 60 more years, but what you are alotted you’re spending with me. I love you. 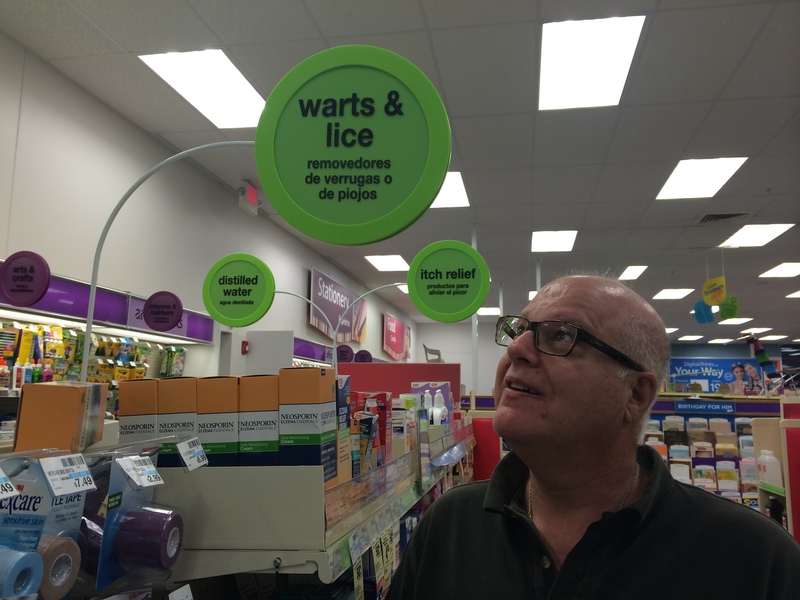 Warts & lice and all. We’re so glad he is part of our family, but it is a little upsetting to have a 60 year old son, especially when I’m only 65, He feels like a son to me. A son-in-love. What a nice post to honor your wonderful hubby. How lucky you are to have someone who makes you laugh everyday. Happy birthday.